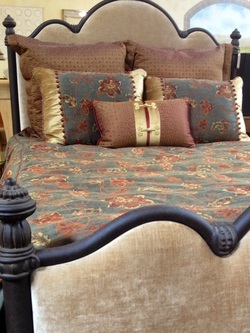 The Montage collection is crafted using hardwood solids and silver leaf with antique mirror. Solid Wood. Timeless Style. Since 1899.Durham Furniture builds solid wood furniture distinguished by exceptional quality, award-winning design and enduring value. 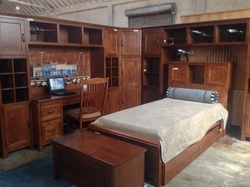 Durham's furniture is handcrafted from sustainably harvested maple, cherry and ash - no veneers, no particle board – just Nature’s own uniquely beautiful creation.